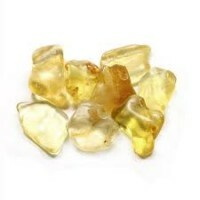 Citrine is the 'success stone'. 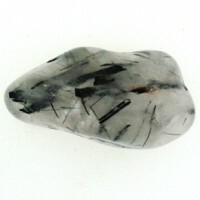 This crystal promotes prosperity and abundance. 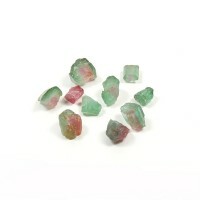 Dissipates negative energies, enhances mental clarity, confidence, and will power. 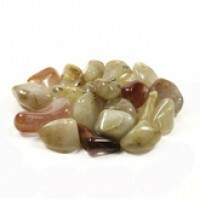 Great for increasing creativity and dream recall. 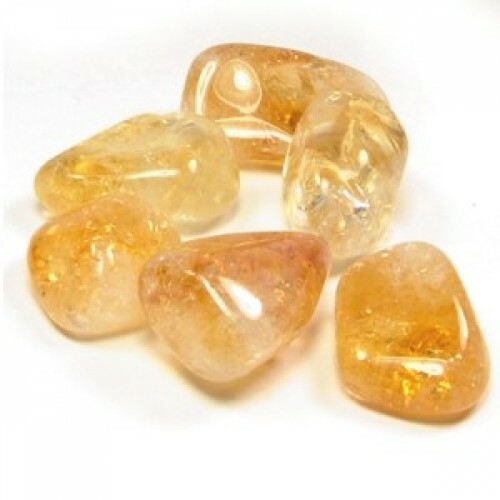 Our beautiful Citrine crystals have been enhanced with Atlantean Crystal Healing™ energy, as all our crystals are, and are on special offer while stocks last. 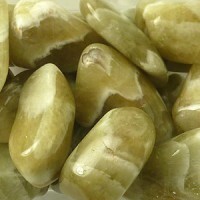 Rutilated Quartz tumbled crystal An illuminator of the soul - useful in astral travelling, scryin..
Tourmalinated Quartz crystal A grounding stone. 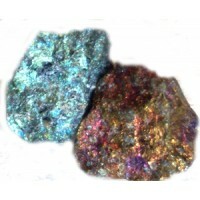 Strengthens the body's energy field against externa..
Peacock Ore (Bornite or Chalcopyrite) Raw Crystal. 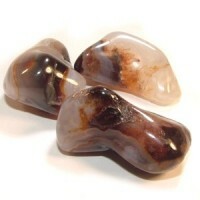 Protection from negativity. 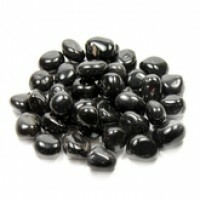 Helps you to remain ..
Watermelon Tourmaline from Ethereal Light The Watermelon Tourmaline is a rare variety that displays..
Black Onyx tumbled crystal Stunning black onyx is highly popular at Ethereal Light. 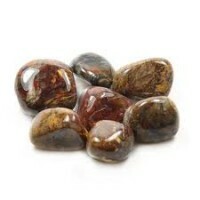 We supply..
Pietersite Tumbled Crystal Description to follow..